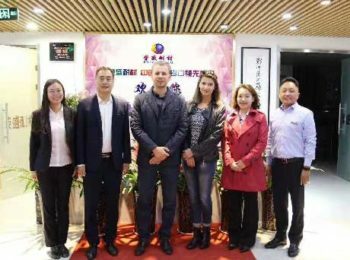 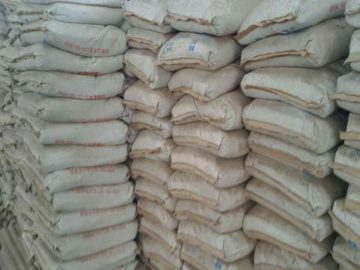 Welcome to buy high alumina cement for Malaysia! 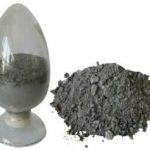 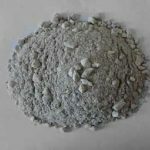 We have a consistent business relationships with businesses from all over the world, and a complete range of high alumina cement for sale at this moment. 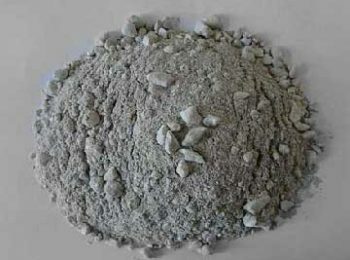 Buy high alumina cement now and start to enjoy our high quality service! 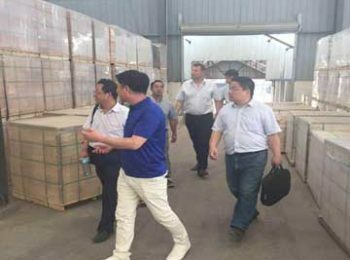 Leave your message below by clicking the red button and tell us what you want in detail. 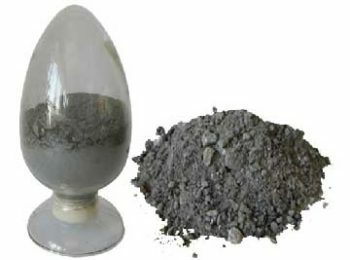 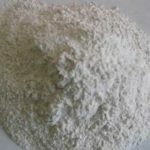 High alumina cement mainly have three uses, the first one is to function as binder to make unshaped refractory material. 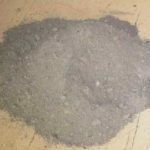 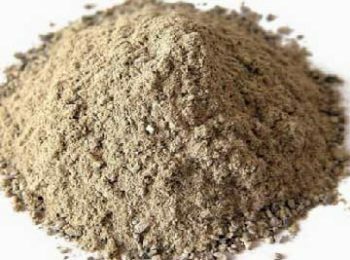 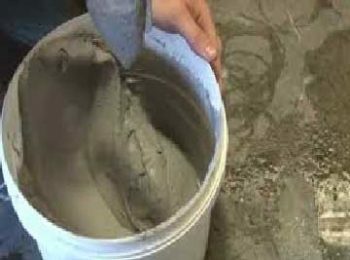 Second way of use is to make self-stressing cement and expansive cement. 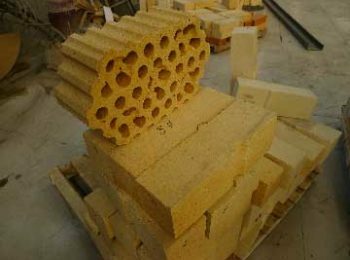 And the third way of use is for special constructing projects that requires quick fix, sulfate resistance or construction in winter. 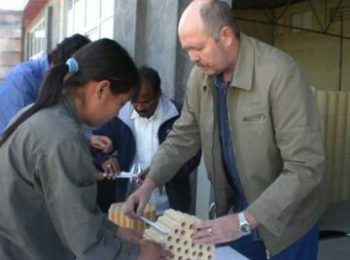 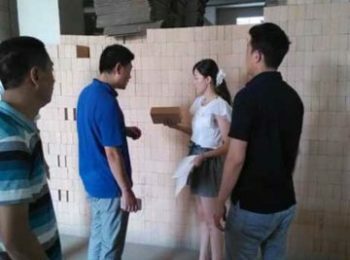 Alumina Bricks Manufacturer – Buy Alumina Bricks At Low Price! 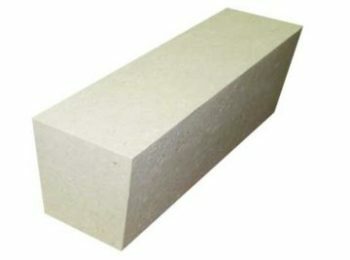 The main composition of alumina bricks is aluminum oxide, which is a material with extremely high melting point. 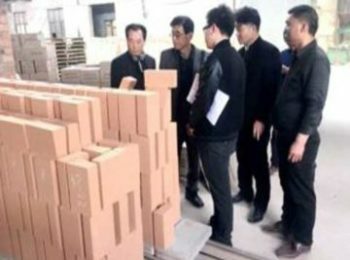 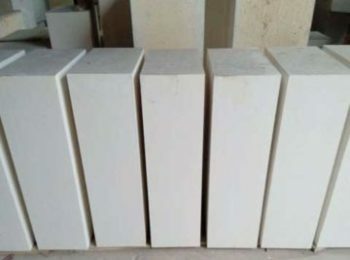 Alumina bricks is made by mixing aluminum oxide with other refractory materials, usually, the refractoriness of alumina bricks can reach higher than 1580℃. 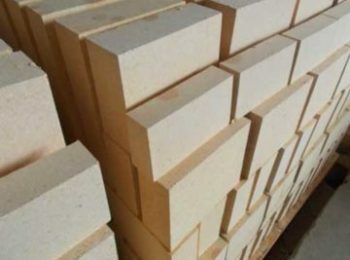 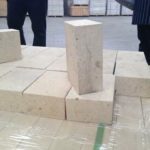 Alumina silica fire brick is an excellent refractory brick that has a high refractoriness, good high temperature performance, thermal stability and good thermal shock resistance. 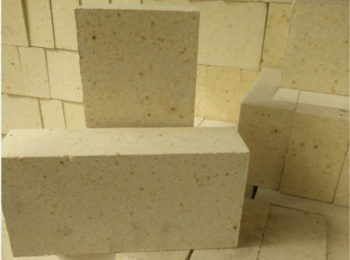 Alumina silica fire bricks contain alumina oxide and silica. 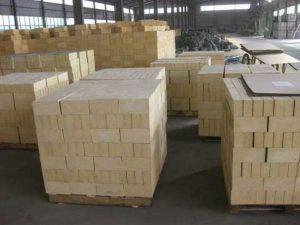 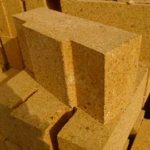 These materials are high quality raw materials for refractory bricks. 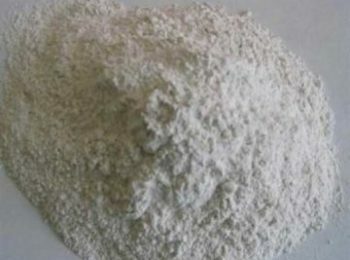 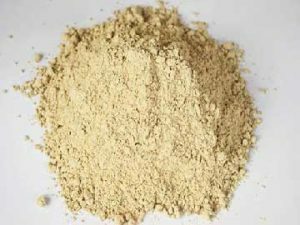 High Alumina Castable Manufacturer-Get the Best Price! 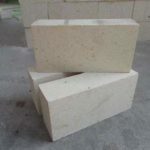 Rongsheng Kiln Refractory is a professional refractory manufacturer and supplier for high alumina castable. We are able to provide you high alumina castable with high quality at a low price. 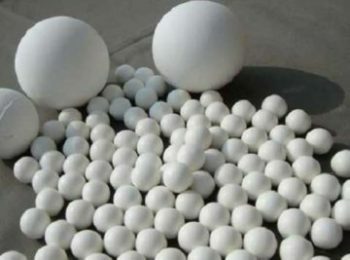 Welcome to buy high alumina castable! 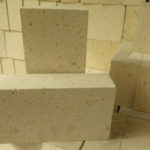 If you have any question, please press the red button below and start an inquiry now!